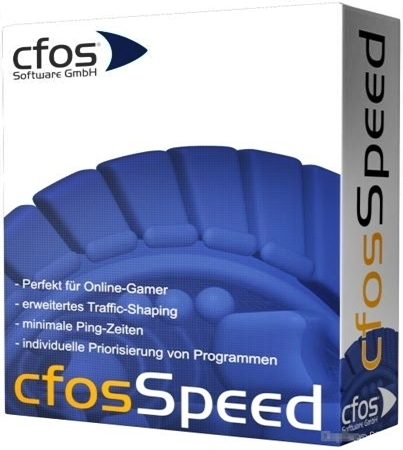 cFosSpeed is an Internet Accelerator with Bandwidth Management and Traffic Shaping. It increases your throughput and reduces your Ping. Whenever you access the Internet with more than one data stream cFosSpeed can optimize the traffic. 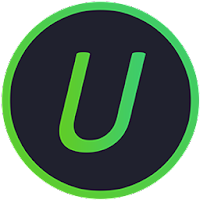 The program attaches itself as a device driver to the Windows network stack where it can then perform packet inspection and layer-7 protocol analysis. 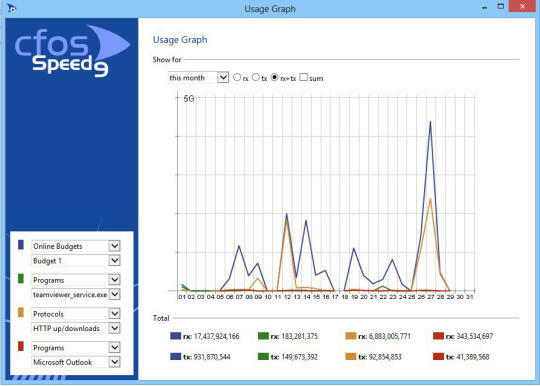 Ping optimizer plus packet prioritization. 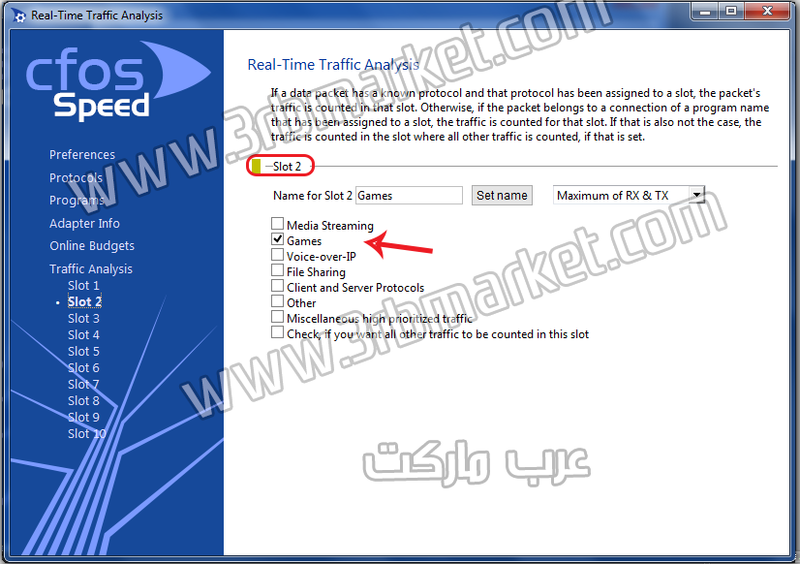 Traffic Shaping is a method for optimizing the Internet traffic. الاصدار : cFosSpeed 10.09 Build 2229 Beta.